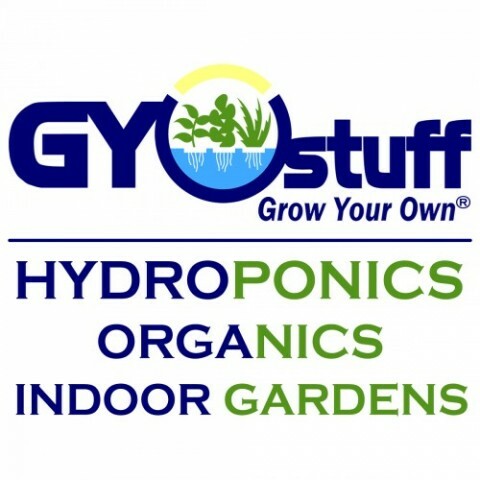 GYOstuff - Grow Your Own! The Boston area's finest hydroponics, organics and indoor garden supply and training center. 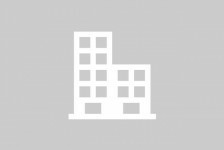 Great selection, great location, fast, friendly, professional service. We stock grow lights, grow tents, grow systems, soil & hydroponic growing media, nutrients, pots, containers and even harvesting tools like leaf trimmers, drying racks & curing jars. Our industry-leading 1 hour grow classes cover many subjects including the basics of indoor growing, best way to grow indoors, growing for maximum yield and much more. Check us out today and get growing!